Chula Vista, CA September 24, 2008. 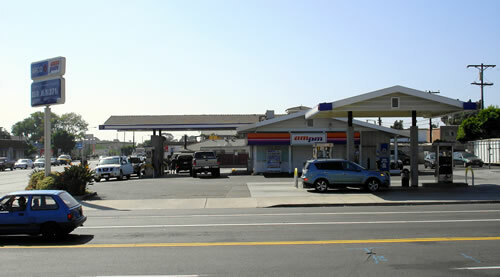 Cornerstone Commercial Mortgage arranged a $1,200,000 purchase loan on an Arco gas station/AM PM Mini-Mart in Chula Vista, CA. The property was purchased for $1,500,000 resulting in an 80% LTV. The property had no environmental contamination, which simplified the purchase. Cornerstone was able to find a lender to provide an attractive 20-year loan fixed at 7.89% for 10 years with a 20-year amortization schedule. Given the tough lending environment today, Cornerstone came through for the client with competitive loan terms while providing excellent customer service.